In 1991 the Department was relocated to the present location. 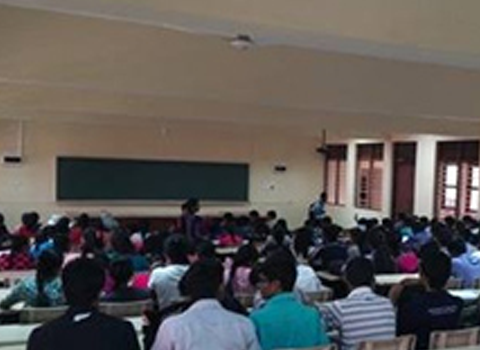 The present two-storied building consists of a large lecture theatre to accommodate 100 students, four large lecture rooms, where each can accommodate 50 students, two small discussion rooms, a seminar room, a computer laboratory and eleven office rooms for staff members. 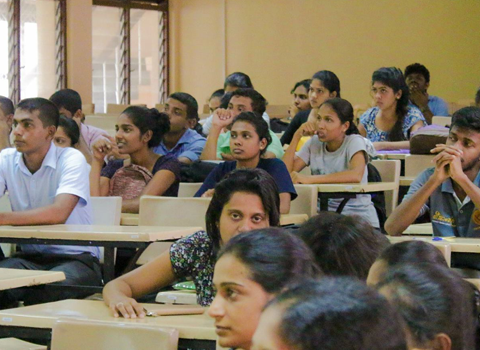 At present the Department constitutes of 15 permanent staff members (One professor, One associate professor ,04 senior lecturers and 09 probationary lecturers (06 on study leave)), and 25 temporary staff members. In addition to that the Department has two technicians, one computer application assistant and 2 laboratory attendants. Staff members can also use the Department computer laboratory which has 45 personal computers with internet facilities and a multimedia projector with an electronic screen. Most of the required mathematics based computer software packages are available in the computer laboratory. 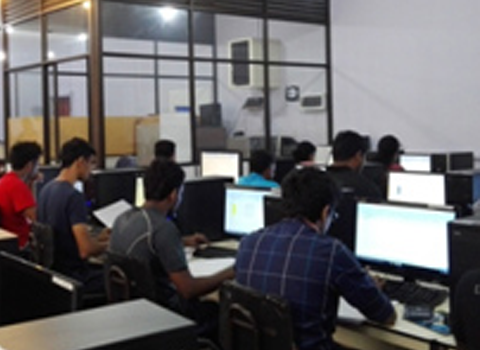 Computer based practical classes and examinations are conducted in the laboratory. 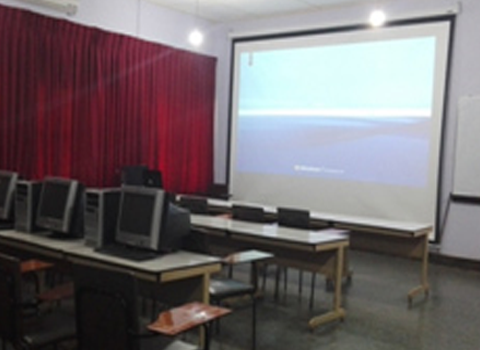 Department has a seminar room to facilitate the staff members to demonstrate computer software packages, conduct multimedia presentations and seminars for small groups. 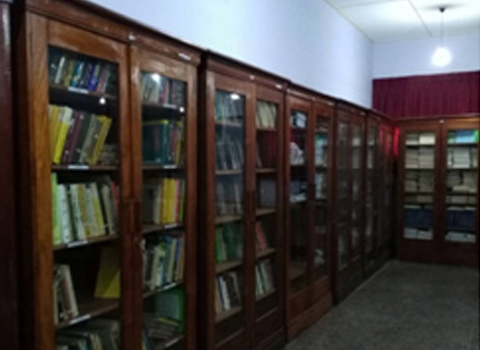 Seminar room which can accommodate 35 students equipped with 10 computers with internet facilities and also it has facilities for multimedia presentations. 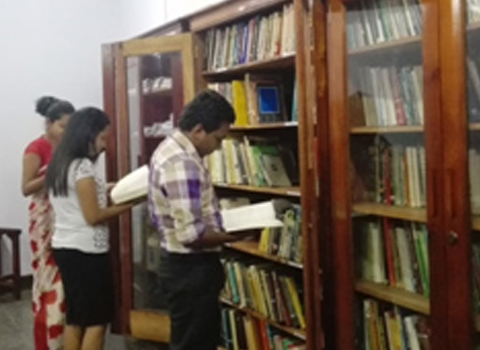 Department Library has a collection of fair number of books in different branches of mathematics. Mathematics Lecture Theatre which can accommodate 135 students and has facilities for multimedia presentations.